Mythology has always interested me. I always enjoy books that have a mythical link. 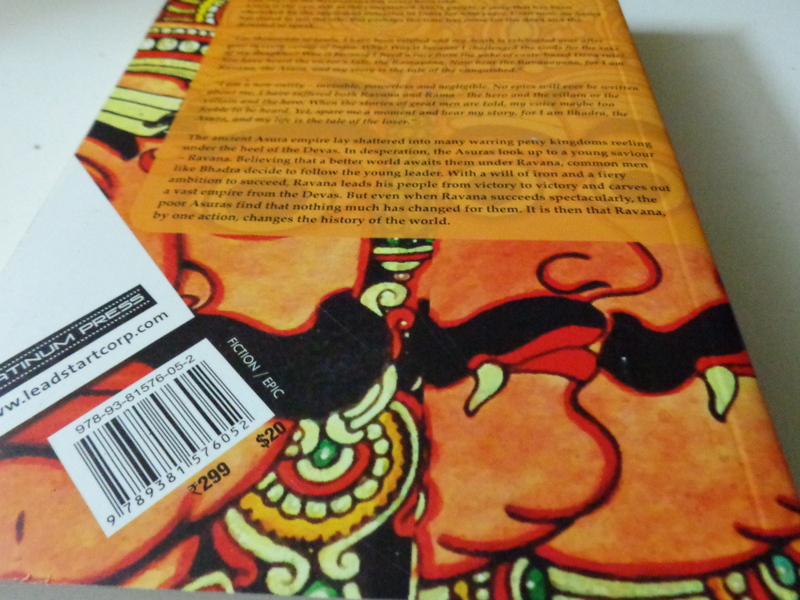 Aura by Anand Neelakantan is unlike the regular mythological fiction that you’ve ever read. 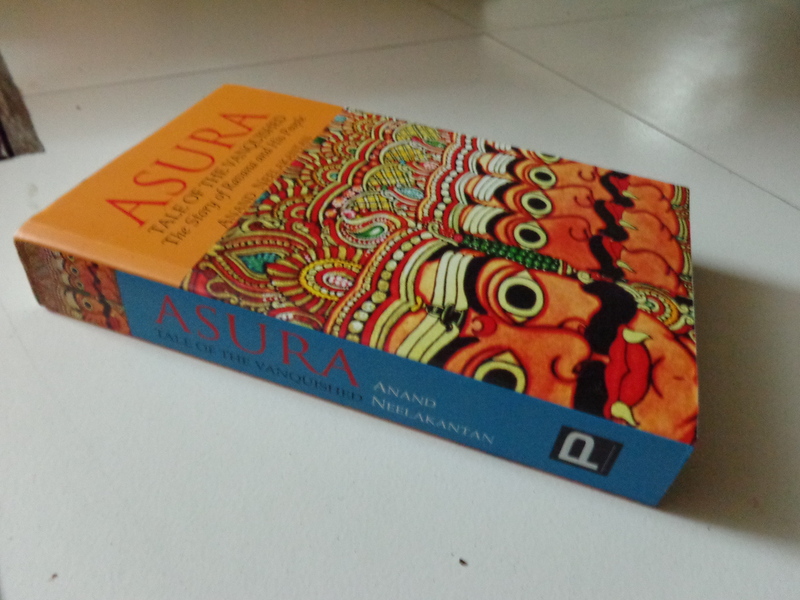 I read the author’s second book Ajaya before reading his first book- Asura. 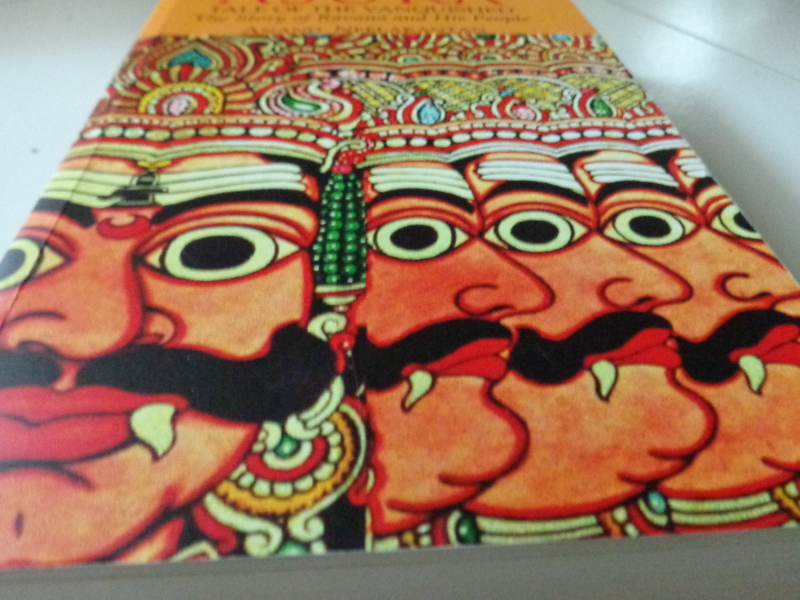 The author explains in both the books how he wanted to explored the untamed realm of sharing the stories of the villains- Ravana and Duryodhana. His books have made me question- what if these alleged villians weren’t actually cruel. History and mythology were written by people. Heroes are always the ones who are victorious. But what if the alternate was true? Just because the characters lost, it doesn’t make them bad people. What if stories were woven just to show them in bad light and to glorify the already glorified? Asura is a fictional tale with links to mythology. The book is a split across story telling of two characters- Ravana, the king of the vanquished and Bhadra, the unfortunate soldier who becomes a destitute. The story is shared through the lens of the two characters. The book is slow in the beginning, however it picks up soon. It leaves you satisfied and you end up questioning. I have to admit that my expectations for this book were much higher as I read Ajaya first. However, I was not very disappointed. Ajaya remains my favourite out of the two books. I would recommend that you read this book if you like mythology and mythological fiction. I give the book 4.5/5!